Pedro Pascal covers the July/August 2018 issue of Style Magazine Italia . Pedro Pascal shields himself from the sun as he covers Style Magazine Italia . 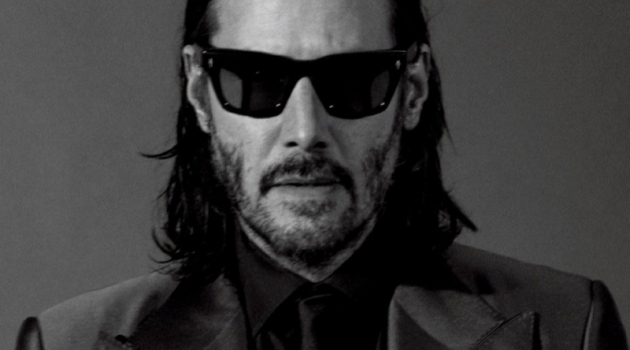 The Chilean actor covers the magazine's July/August 2018 issue. Making a bold fall statement, Pascal sports a red suit and animal print shirt from Bottega Veneta. Styled by Fabio Immediato, Pascal also wears brands like Valentino and Dolce & Gabbana. Meanwhile, the shoot takes place at a motel with photography by Michael Schwartz (Atelier Management). 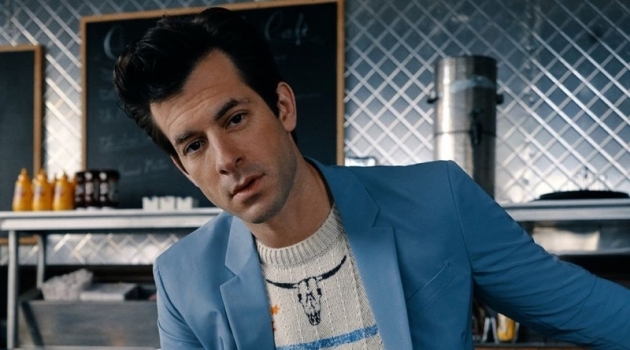 In addition to the magazine feature, Pascal stars in a short film by Michael Michael. Watch the short at Style.Corriere.it. Donning a Fendi shirt, Pedro Pascal stars in a new photo shoot. Front and center, Pedro Pascal wears Valentino. 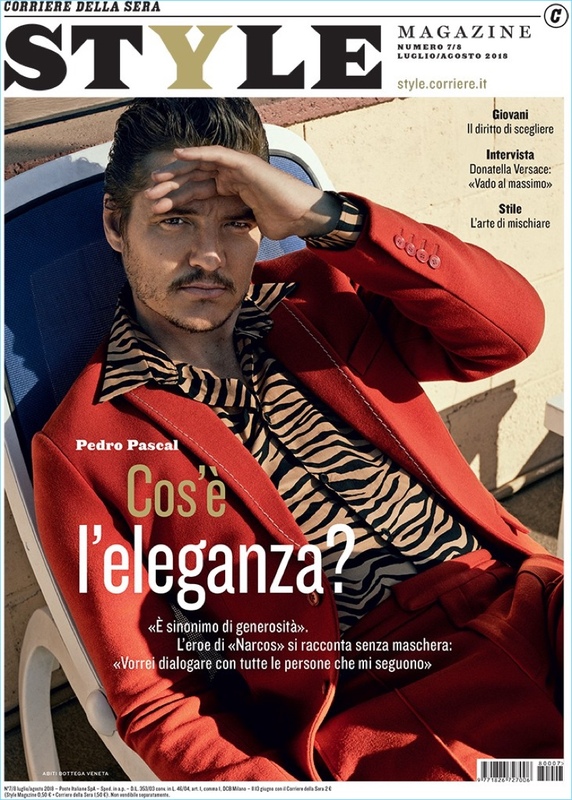 Style Magazine Italia enlists Pedro Pascal as its latest cover star. 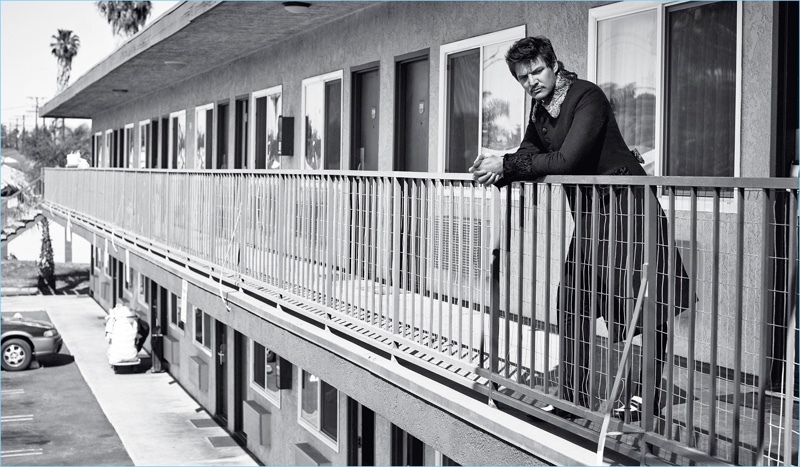 Connecting with Style Magazine Italia , Pedro Pascal wears Dolce & Gabbana. Actor Pedro Pascal wears an animal print shirt from Bottega Veneta.